Splash & Spa, the aquatic park in Rivera, is considered one of the most modern in Europe. With an original structure, it covers a surface of about 14 thousand square meters, is open 365 days a year until 10 pm and is easily accessible, both by car and by train. The structure, developed with awareness of the environmental impact, is valorised by chromatic simulations and virtual projections that create a highly staged impact, especially at night. The innovative centre is set out in three futuristic domes, dedicated respectively to leisure, entertainment and wellness. The leisure dome, heart of the structure, is designed for those who want to spend a few hours having fun in the water, relaxing on a lawn chair or sipping on a soft drink at the indoor pool's bar. The highlight of this section is the outdoor panoramic pool that offers numerous attractions including water jets, geysers and hydro massages in addition to the spectacular view of Monte Tamaro. The 34°C degree warm water makes it usable year-round, even during the coldest winter days. The vast 30-meter indoor pool is animated by waves up to 1 meter and the temperature varies between 30°C and 32°C. 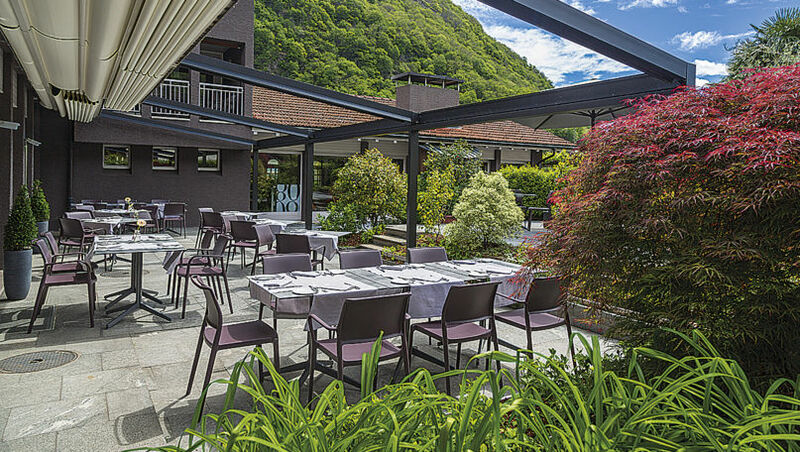 A large terrace with a solarium and a restaurant that offers traditional dishes from the region, complete the offer. This dome was designed especially for those who seek to live strong emotions. Five different, ultra-modern slides with funnels, centrifuges, antigravity sensations, games of light and sound make this area an adrenaline rush destination. If you want to share the fun you may choose a two or four-person inflatable raft to slide down breathtaking descents. The 3'000 square meters of the third dome are dedicated to pure relaxation. Seven different types of saunas and themed steam baths, a Turkish bath course, a relaxation pool, a Kneipp course and a rich offer of massages and treatments guarantee a high quality choice in an oasis of peace and calm. Splash & Spa is only a part of the greater tourist project of Monte Tamaro, that offers numerous and interesting ideas to spend you free time alone or with the family. 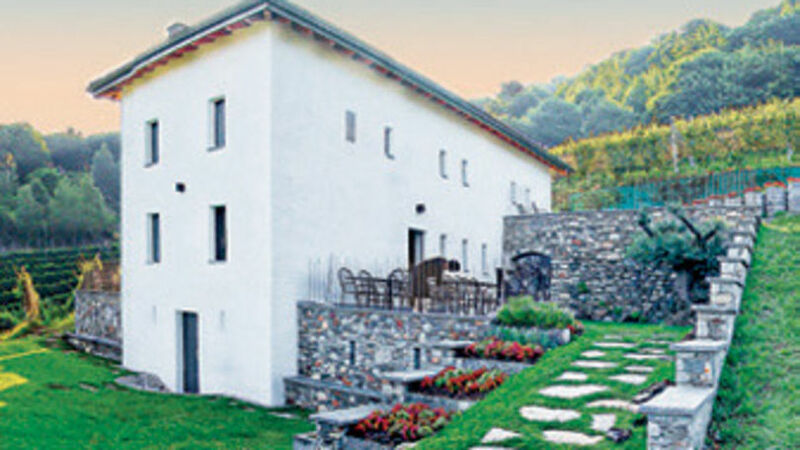 Activities such as the Adventure Park and the sledge course, the bike park and the downhill trail, the spectacular walk that from Tamaro leads to Monte Lema and the visit of the beautiful church of Santa Maria degli Angeli (Virgin Mary of Angels), built at high altitude by Ticino architect Mario Botta, are also possible in this region.